Helen Carver, the 83-year-old killed in her Owls Head home Thursday afternoon, was remembered this weekend as a kind person with a strong faith and deep ties to her community. The news of her death, and of the arrest Friday afternoon of a local woman in connection with it, has been shocking, Philbrook said. Police said that Carver, who died of blunt force trauma, had hired Sarah Richards, 37, of South Thomaston, to shovel her walkway during the winter. Richards was charged in connection with her death and is now being held at Knox County Jail in Rockland. She is expected to make her first court appearance on Monday. Carver’s niece, Donna Atkinson of Wilsonville, Oregon, said that the family — far-flung but still close — is also struggling to come to terms with what happened in Owls Head. Carver and her late husband, Robert Carver, operated Carver’s Market in Thomaston from 1977 until 1989, according to his obituary. They were married for 55 years until his death in 2012, and had children, grandchildren and great-grandchildren. Helen Carver lived in a home that had been in their family for generations, Atkinson said. “They’d been in that community for a long time,” she said. 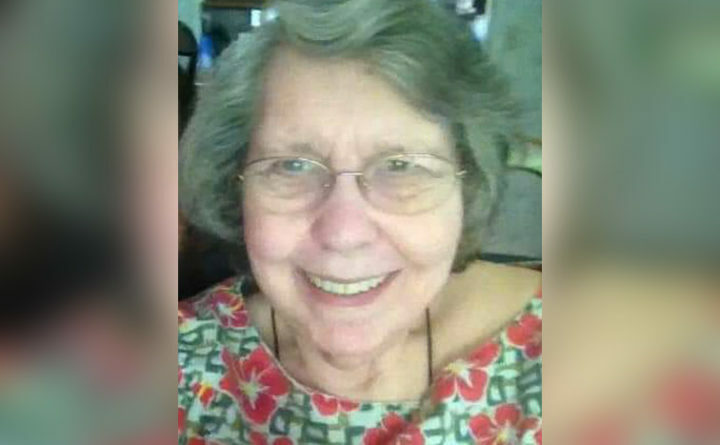 After Robert Carver died, Helen Carver joined the Owls Head Baptist Church, according to John Walker, a church member who used to help her get around. She also made it a point to come to church, located not far from her house, whenever she could. At first she walked with the help of a walker. When she couldn’t do that anymore, she’d catch a ride with Walker, who said that she did not let her infirmity keep her from being a full participant in the community. He would go grocery shopping for her, but she still cooked for herself. All of which makes what happened to her even harder to understand. There will be an informal community gathering at the church at 1 p.m. Sunday, for people to remember Carver and to share some of their emotions about her death, Philbrook said. “It’s a healing process type get-together,” she said.